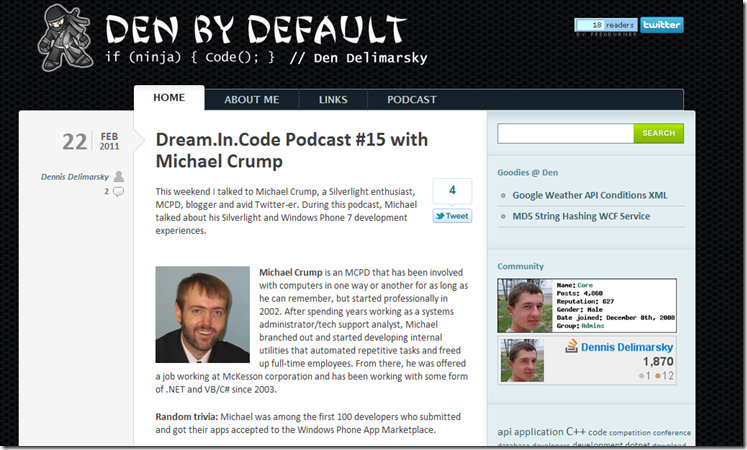 I was recently interviewed by Dennis Delimarsky for his podcast titled “Dream.In.Code”. 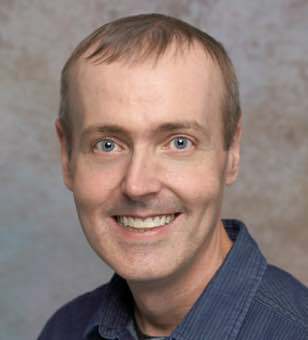 We talked for about an hour on all things Silverlight and Windows Phone 7. Dennis asked a lot of great questions and I thoroughly enjoyed chatting with him. Check out the interview and let me know what you think. 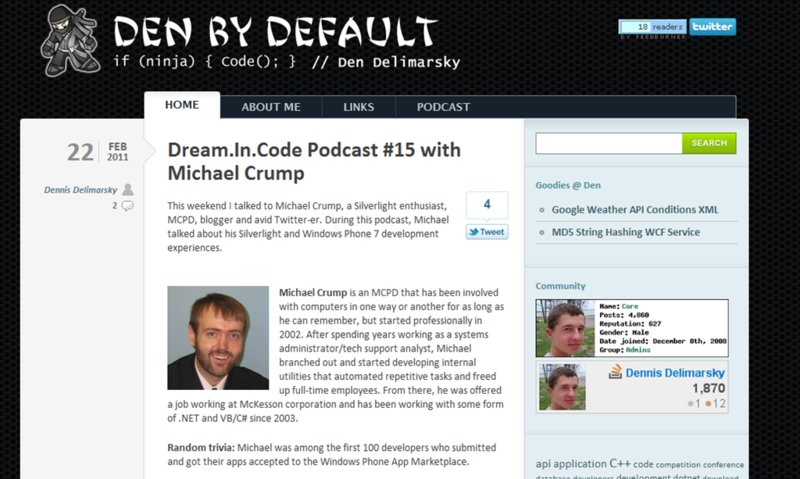 Thanks again to Dream In Code for this opportunity.